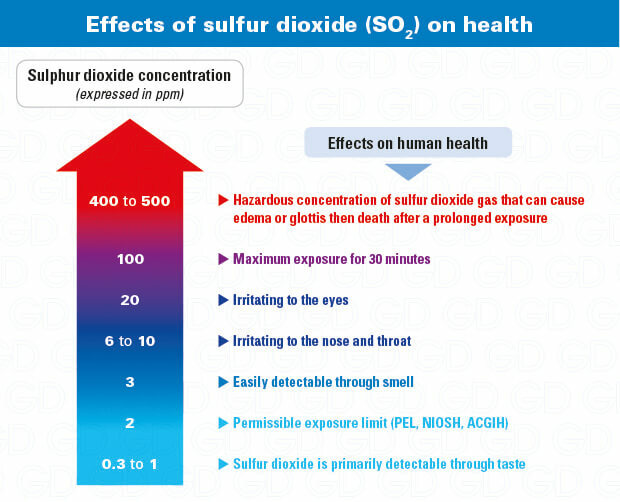 This page presents information on sulfur dioxide – or sulfurous anhydride – (SO2), appropriate detection means – SO2 detector – and suitable respiratory protective equipment (gas mask or powered air purifying respirator with E gas filter). Sulfur dioxide (SO2) – also called sulfurous anhydride – is present in many fields of activity such as the pulp and paper industry, power plants, the cooling industry and fossil energy combustion (coal and fuel). It is also used for wine growing application (sulfiting). Even if it can be naturally found near volcanoes, this gas is essentially anthropogenic (man-made). Sulfur dioxide (SO2) is a colorless gas with a pungent fragrance that may cause breathing system and eyes irritation starting at 1 ppm! Even if it is corrosive and harmful, this gas is above all toxic. It has been classified as R23 (toxic by inhalation) and R34 (causes burns). Lastly, sulfur dioxide is very reactive with many solvents (alcohol, toluene), and particularly with water to produce sulfuric acid (H2SO4). SO2 is also responsible for acid rain. 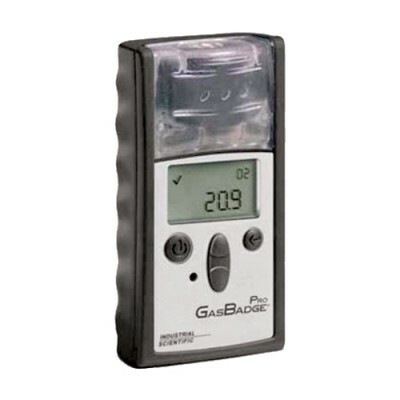 Despite its pungent and irritating smell, only an SO2 detector can accurately measure concentrations of this highly toxic gas. 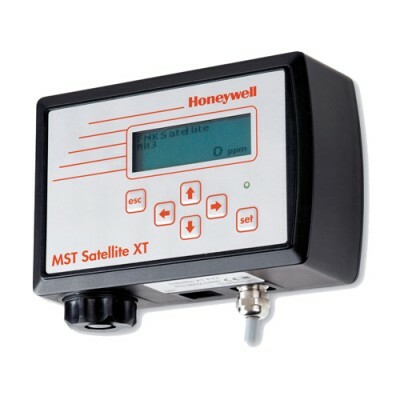 It is recommended to use a ppm or ppb sulfur dioxide detection. 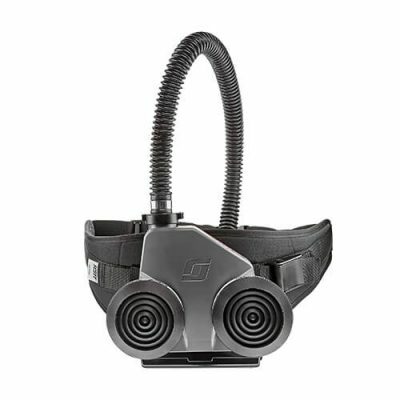 As sulfur dioxide is irritating to the eyes, it is recommended to use an E filter with a full-face mask for short interventions or, for long working periods, a full PAPR. 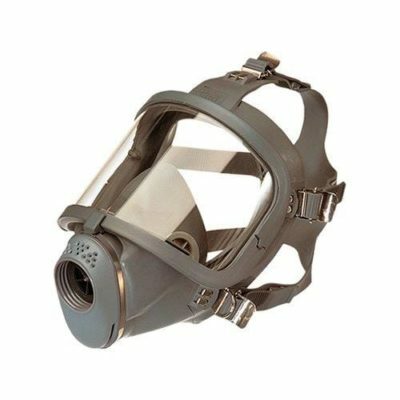 A self-contained breathing apparatus (SCBA) is required if concentrations exceed 60 times the OEL.